You walking down the lane and some random guy suddenly appears from somewhere and offer you a branded smartphone at a very less cost. Would you be able to trust that person and buy the product? The answer is no. You would on the first place ask him several questions to convince yourself, to buy that product. Build the credibility of your websites by providing third-party support (Like references, citations, testimonial and source material) for the information you are presenting to the buyer/reader. Even if the reader doesn’t follow any link, the information you have provided shows that you are trying to help the reader. Your effort is seen. Providing a physical address of your business would show that your business actually exists and thus increasing credibility. Adding photos would be an added advantage. Highlighting your contact number would probably convince the visitor that you are just a call away and they can rely on you. Visitors evaluate the website and its product sometimes by visual design alone. 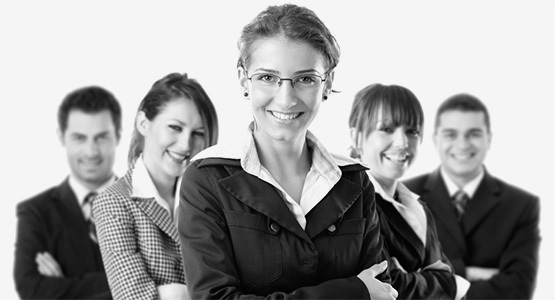 The visitors should feel that you have put an effort which helps to increase your product credibility. Off course, not all websites gain credibility by looks itself but it matters to make a visitor stay longer on your webpage. Pay attention to images, layout, typography, and consistency issues. A customer would lose interest in your website if its loading time is more. This may have a wrong impression on your customer. A customer expects a web page to load in within some fraction of seconds. This would boost customer confidence and trust in your website. Don’t overdo or show any kind of dazzling things you can do to your website. Keep it as simple as possible and easy to use. The navigation to other pages should also be through one click. Content is King! Whatever information you provide to your customer it should be relevant and updated on regular basis. Articles that have the recent dates, would be considered more relevant by a visitor. Proof read your website content and images thoroughly. If there is some spelling mistake in the content or images of the website, it would have a wrong impression on your visitors. Some businesses don’t consider this as important but this really affects the site or the product credibility. And feel that spending on your product is worth the price. 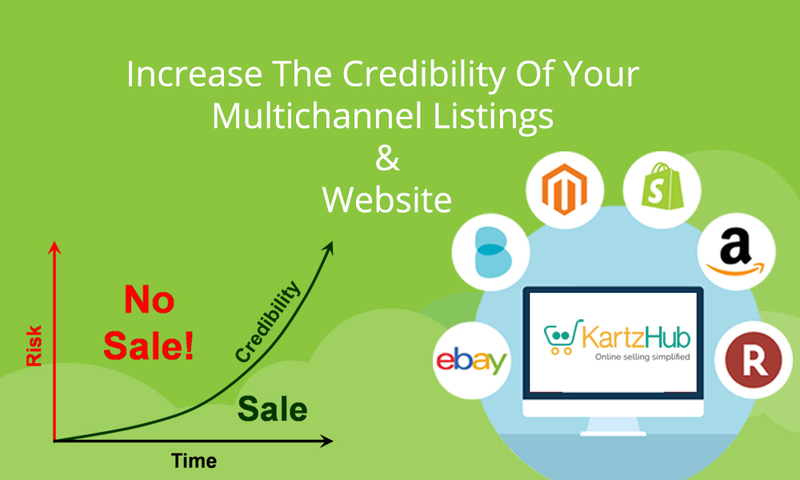 If you want to have your online store with different marketplaces to focus on then try KartzHub free 14-day trial. Previous Post Boost your sales through multichannel selling without any extra effort Next Post Want to sell on 11street.my? ?